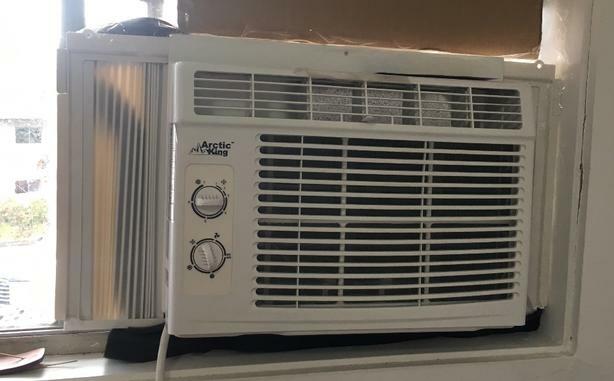 Selling my like new 5000 BTU window A/C Unit. Paid $170 and used for 1 month. Moving so need sold asap ! !